Italian Interior Minister Matteo Salvini said that migratory flows to the coast of his country have declined to 95%. 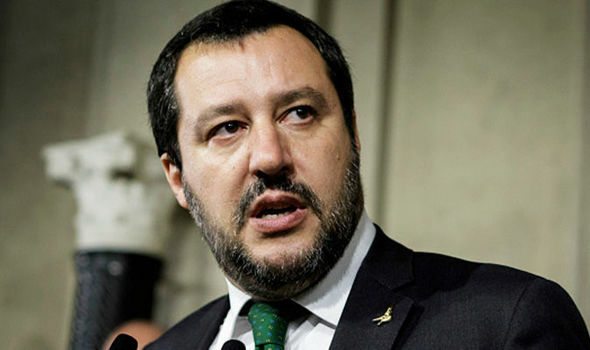 "Those who reached the Italian shores in the first two months of this year; most of them set off from Libya; reached about 262 irregular migrants, compared to more than 5 thousand immigrants in the same period last year," Salvini tweeted Friday. Salvini met Thursday in Italy with Libyan Interior Minister Fathi Pashagha were the migration file was the top-tier issue in their talks.